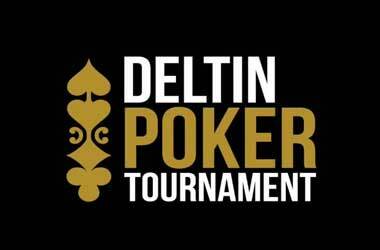 The Deltin Poker Tournament (DPT) is ready for action as dates have already been finalized for the first quarter of 2019. The poker series will kick off in February 2019 in Goa and tournament operators expect a strong turnout from Indian poker players. The first DPT of the year runs from February 7 – 11 and will take place at the Adda52 Live Poker Room at the Deltin Royale Casino in Goa. The tournament will see five events taking place, including a 15K Deep Dive NLH happening on February 7 & 8, and a 3-Seat GTD Main Event Satty on February 7. 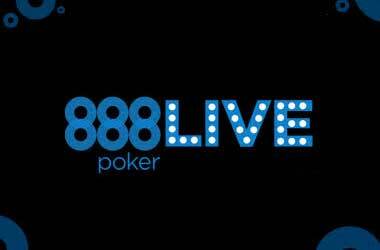 Both are 9 max events, with the Deep Dive NLH allowing two re-entries. 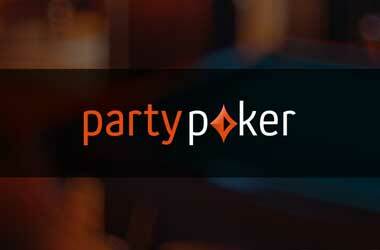 The 35K Main Event has three flights taking place on February 8-11. There will also be a 65K Highroller event with single re-entry happening on February 8 and 9, as well as an NLH Bounty event on February 10. All five events will follow a freezeout format. 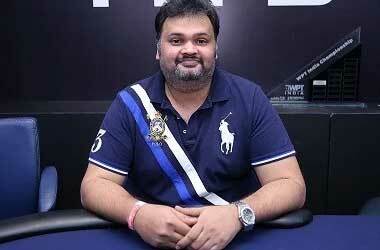 The poker industry in India has had to deal with legal and political issues over the last few years. 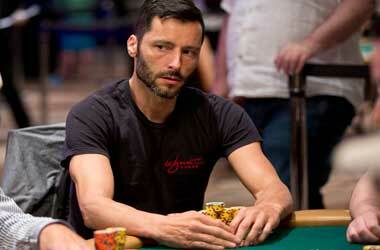 But despite this, there has been a growing demand for major poker tournaments among local players. With a few new changes being introduced taking into account player feedback, this year’s DPT aims to offer fantastic action that would meet the demand from Indian players for high-stakes tournaments. Delta Corp will also stream the Final Table of the Deep Dive event, as well as the final days of the 35K Main Event and the 65K Adda52 highroller. It’s an all new season and Manish Adnani of Delta Corp Ltd is excited to see the buzz surrounding the launch of the new DPT season. The poker operator has also announced that the DPT Xpress (DPTX) will take place on March 14 – 17 2019 at Deltin Denzong in Sikkim. Four events will run at the tournament – a 5K Burn ‘n’ Turn on March 14, a 15K Main Event on March 15 & 16, 10K Bounty taking place on March 16, and a 5K+ Tag team event happening on March 17. DPT Online Satellite events have also been running since January 9 and will end on February 6. Last year’s DPT series was held in February, April and July. DPT February was won by Dainik Mehta for 23.19 Lakhs, while Sriharsha Doddapaneni and Awnish Singh took down the April and July tournaments, taking home 28.70 Lakhs and 35.04 Lakhs respectively.